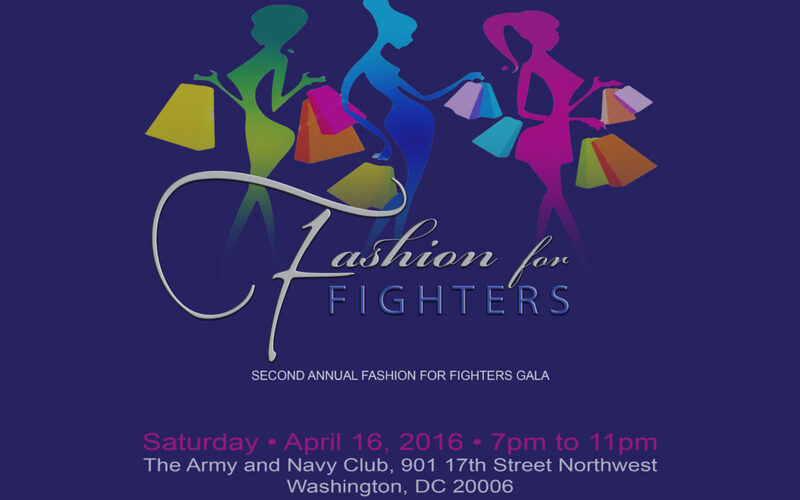 Join us for the second annual Fashion for Fighters Gala – an evening to raise funds for wounded, ill and injured U.S. Navy, Coast Guardsmen and their families, hosted by the Navy Safe Harbor Foundation (NSHF). NSHF is dedicated to supporting the recovery of Sailors, Coast Guardsmen, and their families by assisting them with resources not currently provided by government or community resources. The chicest black tie event of the season, Fashion for Fighters is a night for comradery, support and giving back. Guests will enjoy fashion shows by athletic wear giant Under Armour, NSHF supporter The Admiral’s Daughters, Alpha Industries and more! Don’t forget your check books! Our silent auction is packed with great items such as sports memorabilia, jewelry, gift baskets and more! VIP tickets holders will be treated to an exclusive fashion presentation starting at 7:00 pm, complimentary cocktails and passed hors d’oeuvres. The first 25 VIP guests who arrive will receive a gift bag full of goodies. General admission ticket holders will enjoy a cash bar and passed hors d’oeuvres starting at 8:00 pm. Fashion show for all attendees begins at 9:00 pm. Buy your tickets by clicking this LINK!